All Euro Parts is NZ's leading independent European vehicle parts supplier and wholesaler. 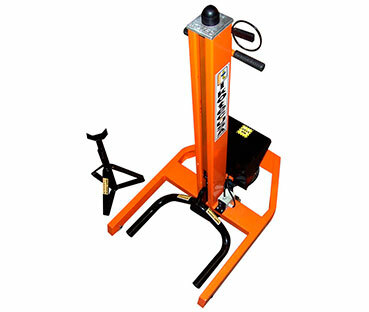 We also offer an extensive range of specialist automotive tools for hire. 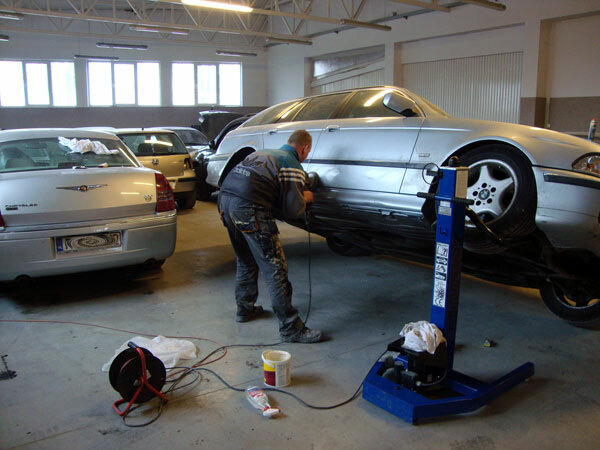 With our quality European auto parts, specialist tool hire, great advice, and excellent service, we offer complete repair solutions for workshops and garages. 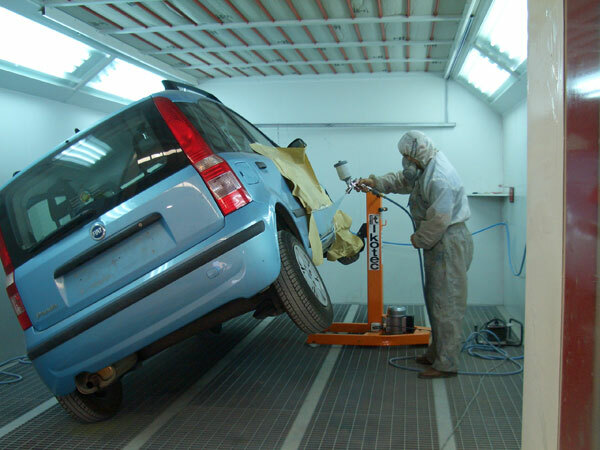 We have been involved in the European automotive industry for over 30 years and can offer extensive, firsthand knowledge to help with any job. At All Euro Parts, we believe in helpful friendly service with a smile. You can guarantee our team will make sure you get the advice, parts, and tools you need every time. We have a huge range of parts on site, and with new shipments arriving weekly from overseas, we can easily source rare parts too. Our extensive network of couriers allows us to deliver nationwide within two days. Our new range of express courier options throughout Auckland includes one hour, two hour, and three hour delivery options. This means less delays in the workshop for our regular trade customers. Auric began his mechanical apprenticeship in 1983 and worked as a mechanic for 15 years before setting up his own workshop Autohaus European. In 2011 he started to stock a small range of parts and specialist tools for sale. All Euro Parts has become one of the largest independent parts suppliers in New Zealand. Lisa has a vital role keeping the boys in the office in line. She has worked alongside Auric in all his endeavours for the past 30 years. For All Euro Parts she runs the office, the NZ accounts, the Import accounts, and keeps all the paperwork under control. She has a great eye for detail and enjoys horse riding and family time. Paul joined the team in 2014 and has been involved in the automotive industry for almost 30 years. 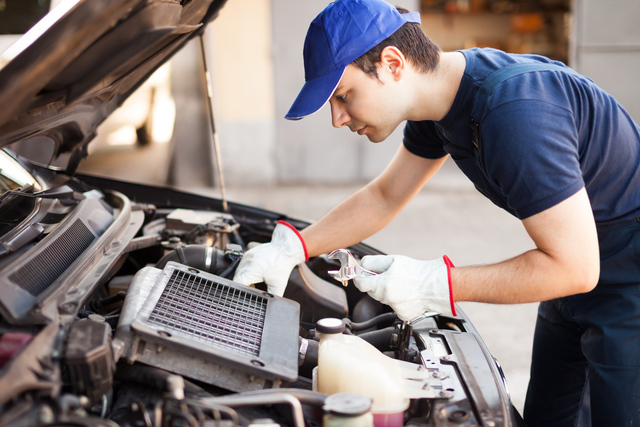 His experience covers all aspects of automotive parts, from wholesale to retail to Genuine OE. Prior to joining the team at All Euro Parts, Paul ran his own parts supply business. Mark joined the team in 2016 and has extensive experience in the parts industry. He loves watching sport on TV and spending time with his wife and kids. He has been working in the automotive industry for 20 years and is happy to give up the city commute. Andre has joined our team in 2016 and enjoys spending time with his family, hunting, rugby and watching motorsports. For now, he doesn't support the Springboks despite hailing from South Africa. Jaco joined our team this year, he has worked in the parts industry for over 12 years and enjoys cooking, especially Braai, fishing, Rugby, and Cricket. Scottie joined our team in 2016 and specializes in taking things out of boxes and putting them into other boxes. He is also our resident IT specialist. Carlie joined the team in 2015 and is responsible for Marketing and Promotions for All Euro. She spends a lot of her time in Photoshop, Indesign, and Illustrator and produces our Tech Tips newsletter. She loves art and music, enjoys skiing and long walks on the beach and is always embarking on new creative projects. Lemmy, the resident mouse catcher, has been part of the All Euro team since the beginning. He spends his days sleeping under desks and his nights sleeping on Mark's office chair. He offers moral support to the team throughout the day and has his own food dispenser which sounds the ritual call of - Here Lemmy Lemmy Lemmy twice daily. Joe is a BMW enthusiast the more time he can find to tinker on his car, the better! A Joe-of-all-Trades he can be found in the warehouse, keeping track of all our incoming and outgoing orders. Chris has joined the All Euro Team after his OE where he travelled around Europe for a year, he is a motorbike enthusiast and grew up in the Warkworth Area. Dave is originally from the UK he has been in NZ for 17 years and worked in parts for 8 years, He enjoys walking, fine wines and cooking and spending time with his wife and 18yr old twin daughters. All Euro Parts also offer our customers quality parts and premium European car repairs at one location. All Euro Parts and Autohaus European (2014) Ltd both operate from the same complex in north Auckland at 64 Hamatana Rd Snells Beach. The two parties are separate businesses but work closely together to offer complete repair solutions. Both businesses provide excellent service and strict quality control, focusing on providing premium services and products for the European vehicle market. We encourage you to contact Adrian Sutton at Autohaus European (2014) Ltd if you need specialist European vehicle services.